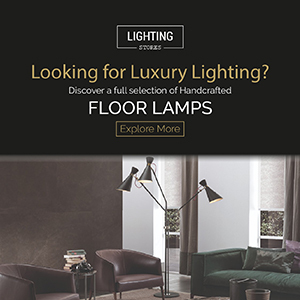 Leading Interior Designers is a meticulously compiled directory of those that House and Garden consider to be the best interior designers in the UK. Best Interior Designers presents the fourth and last part of a fantastic list! Check them out! Get inspired!